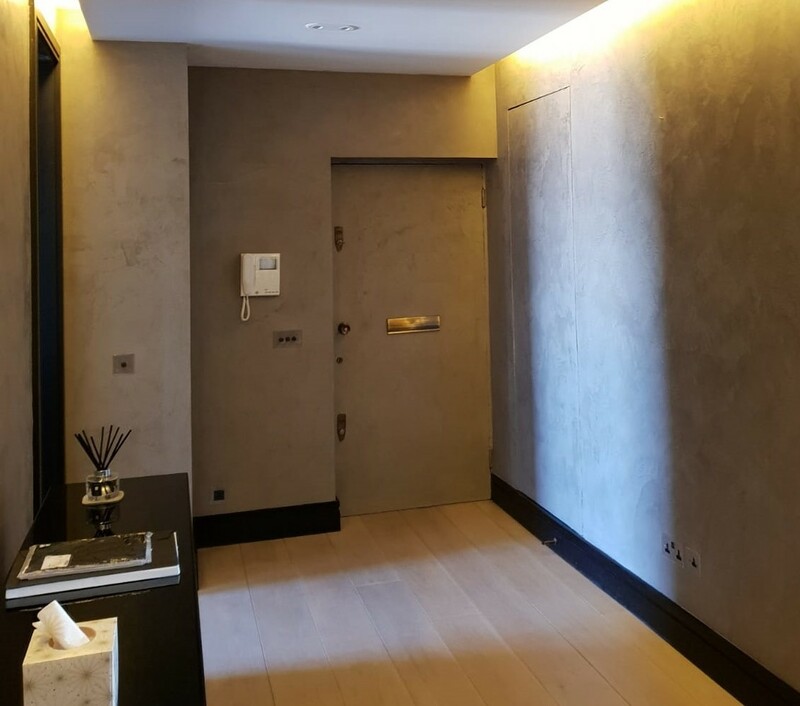 We offer & specialise in a wide range of high-end plaster services, providing a variety of stunning finishes; from smooth through to textured, from high gloss to a matte finish, achieving an authentic Venetian look. High-grained finish for interiors and exteriors that truthfully replies the dramatic texture of travertine marble. 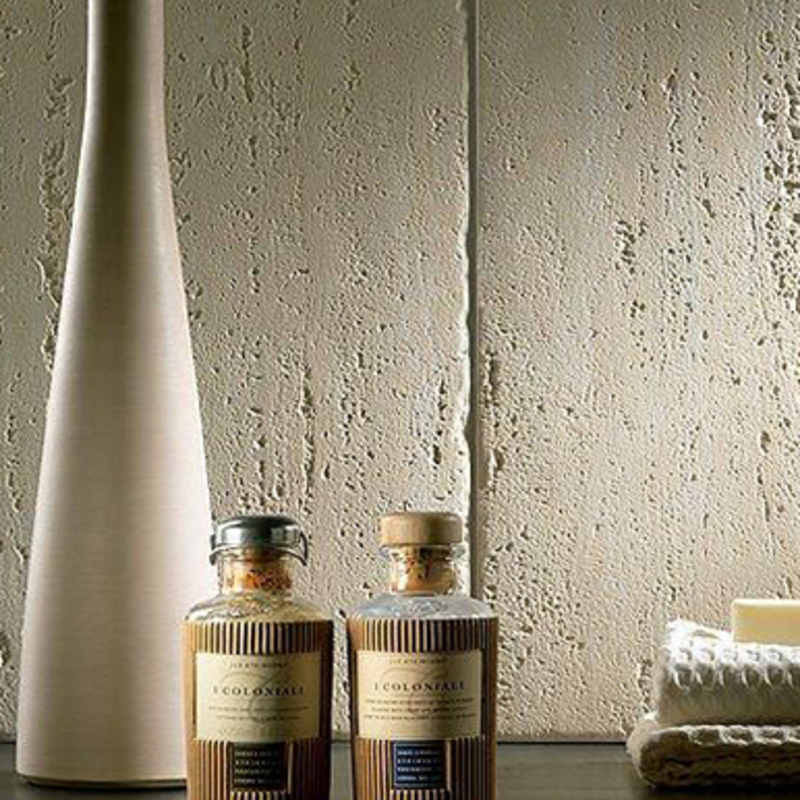 High-grain decorative finish with a smooth stone effect, obatained from selected marble powders and genuine slaked lime. This satin polished finish has the visual and characteristics needed in a high end design. The finish maintains a very smooth pitted texture, the movement between colour values is gradual and reflects light in very complex ways. Over the years we have built up a very good reputation with our clients with the professional and dedicated services that we provide, we aim to create high-quality bespoke designs to which ever design you may have. At “PPW” we believe a satisfied customer is the key to success, customer satisfaction is what we strive on to maintain that success. 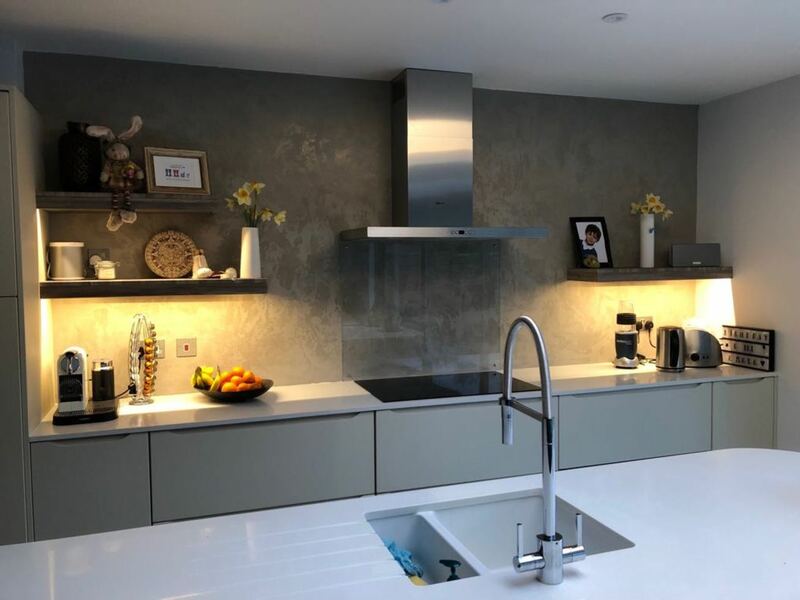 Polished Plaster Wimbledon Ltd is an exclusive company providing our clients with an exceptional range of polished plaster designs, we believe in creating a masterpiece that will transform your wall into a piece of art. 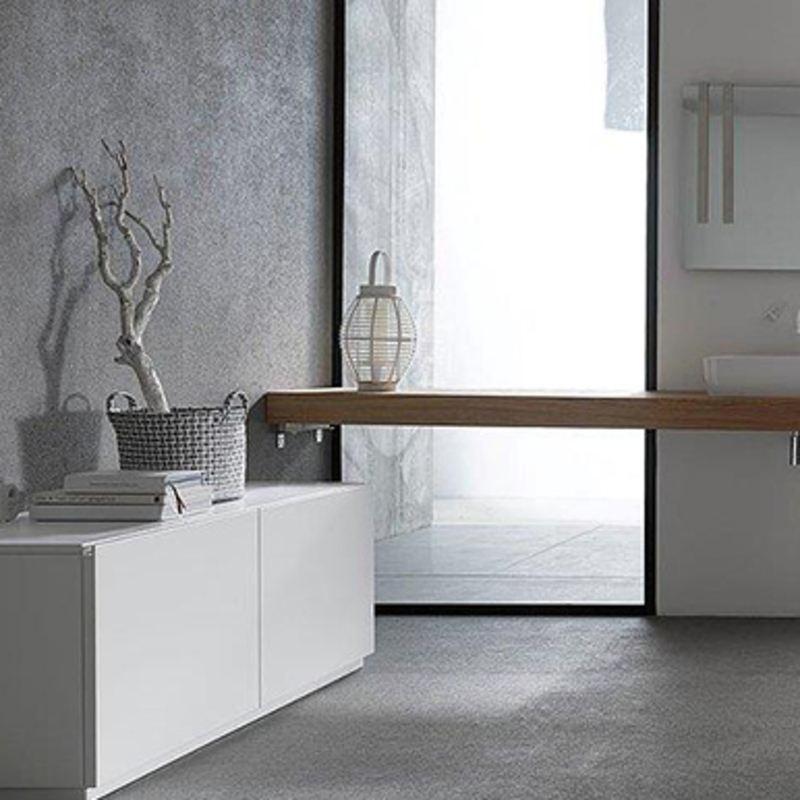 Designing inspirational bespoke surface designs, We use luxurious materials including Marmorino, microcement and concrete. Working with architects, designers, construction companies and leading brands to create bespoke large scale installations.